Egypt finally ended a 28-year wait to qualify for this summer’s FIFA World Cup in Russia. 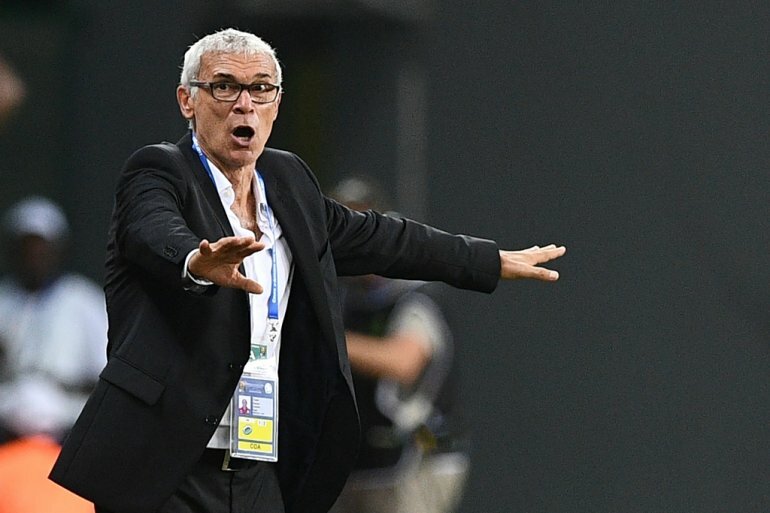 Under the stewardship of Argentinian coach Hector Cuper, the Pharaohs finally fulfilled their long-awaited dream, even if their return to the world stage was not always plain sailing. A last-gasp penalty from Mohammed Salah sent the Egyptians into ecstasy. It’s surprising how a team that dominates the African continent and holds a record 7 continental titles consistently failed to qualify for the World Cup. Egypt finished fourth in their group with two draws and a loss to be knocked out of the 1990 World Cup in Italy. Jumping to their defense, they were paired with likes of a world-class Netherlands squad, a dominant England team and Northern Ireland who eventually finished second. This time around, they have it a little easier, as they’ve been grouped with the likes of Uruguay, Russia and Saudi Arabia. 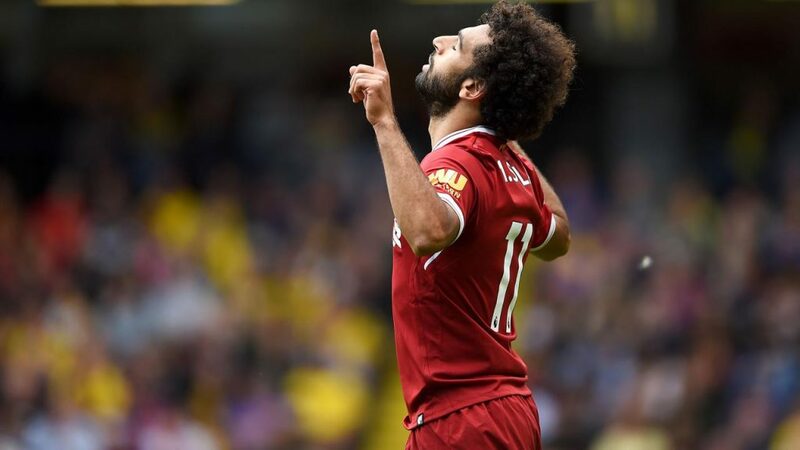 Confidence is sky high after the team’s overall performances as well as the form of Mohamed Salah who has scored a staggering 43 goals at club level. Egypt will surely start the campaign as the underdogs and that has often helped the teams at an international level. The Pharaohs will be hoping to start their run with a win against Uruguay, who are the early favourites to top the group. The Egyptian squad has come a long way since their elimination at the 1990 World Cup. 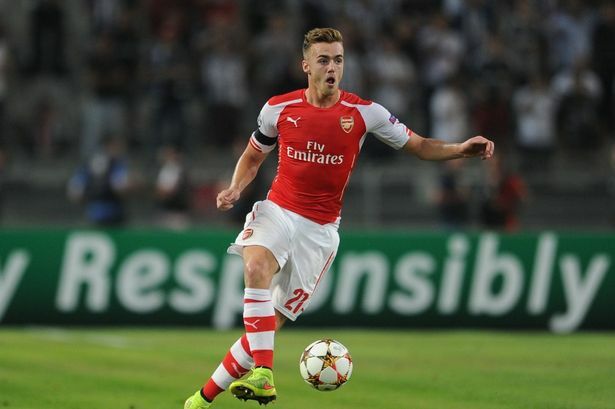 They now have experienced players who ply their trade in various major European leagues. Argentinian coach Hector Cuper is known for his cautious tactics and defensive approach. A well-drilled and organised defence is how he sets it up. There is a lot of potential in this squad, with a number of their Premier League players having a good season. Throughout this campaign, Cuper has relied heavily on a handful of key players, who helped him achieve his principal goal. West Brom’s Ahmed Hegazi was an authoritative figure at the back for the Baggies this season and the Pharaohs will surely rely on his presence and voice this summer. 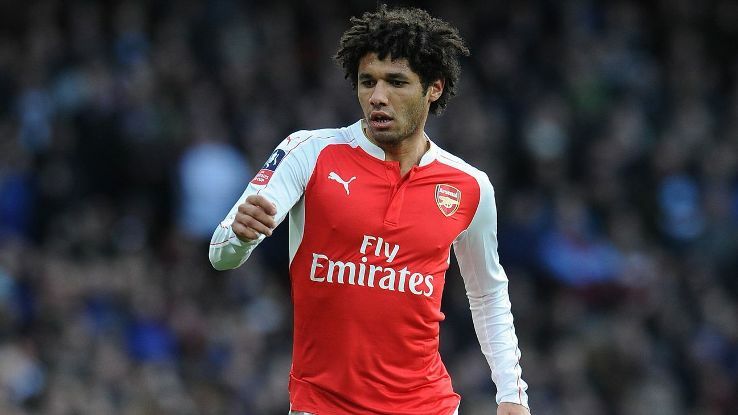 Mohammed Elneny, who plies his trade with Arsenal, will be given the responsibility of playing in central midfield. 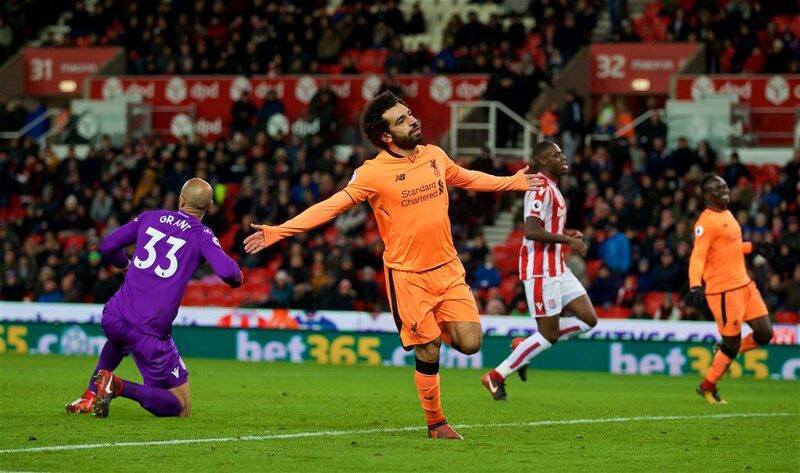 Mohammed Salah surely cannot be given space anywhere outside the box. The Liverpool speedster looks untouchable on the ball, converting even the most difficult chances, making it look like he’s in a playground having fun. Elmohamady will surely provide them with width on the wings with his pace and trickery, which will cause a lot of trouble to the opposing defenders. Though the quality in this side is undeniable, the squad does lack experience in terms of playing at the highest level that is the World Cup. This could make it a little difficult for them against other experienced sides who are regulars at the tournament. Being the underdogs will surely take some of the pressure off the team but that still doesn’t lower the expectations of the fans. Most of the Egyptian players play for their local clubs and only a handful have played at an international competition, which will worry them a little. Hector Raul Cuper is a former central defender who played mostly for Ferro Caril Oeste and played twice for Argentina. Cuper began his coaching career at Huracan, a year and a half after his retirement. 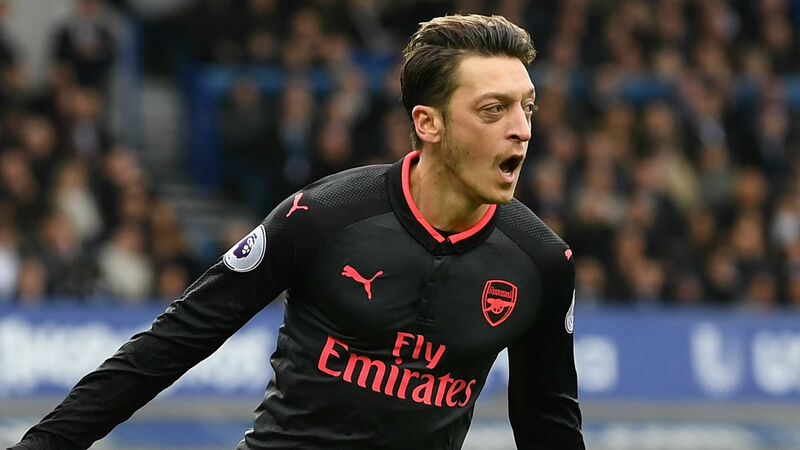 He is among the best tacticians in modern football, as he constantly expects his teams to press against direct attacks and implements a very physical approach on the field. 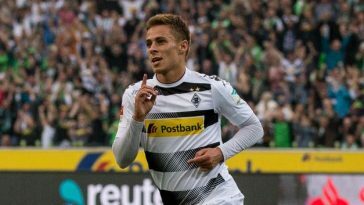 He uses both the pressing 4-4-2 and 3-5-2 by combining marking and a zonal defensive system. Egypt have only competed in two World Cups, in which they have been knocked out quite early. 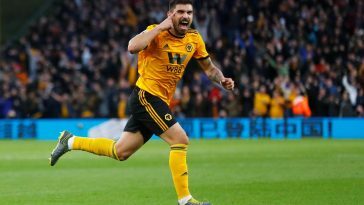 Progressing past the group stages should see them achieve their biggest feat ever and doesn’t seem like a long shot considering the quality they possess in this current squad. This one’s pretty obvious isn’t it? Mo Salah is the hottest prospect in Europe right now. He has scored a stunning 43 goals for Liverpool, which has put the spotlight on him. With his Messi-like movement and his venomous finishing in front of goal, anything he touches pretty much turns to gold. A lot will be expected of the Egyptian attacker, who is turning heads all over the planet for his god-like displays and his humble gestures. It wouldn’t be surprising to see this Egypt squad move past the group stages considering the quality in their side. However, it is hard to see them move further, which heavily depends on their fixtures. If they make it far, it will be a huge achievement for sure.